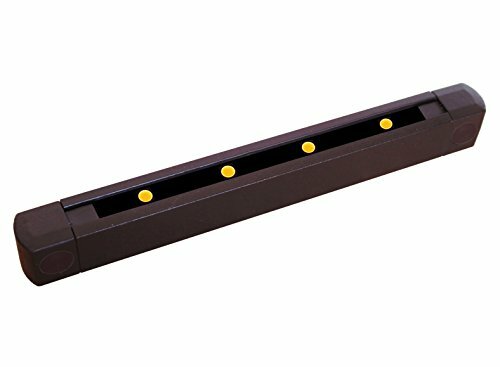 Tru-Scapes 6" Powder Coated Aluminum Step Riser Light with hidden screw installation, 1.2W 4 LED's, 2700k, AC/DC Available in (Black, Brown, White) Designed to fit under a 3/4" step tread overhang. 1.4W LED bulb which is compatible with a 12v low voltage transformer. If you have any questions about this product by Tru-Scapes Deck Lighting, contact us by completing and submitting the form below. If you are looking for a specif part number, please include it with your message.